Catch Emily Lewis at these conventions, she’ll be selling Miss Anthology books, pins, and can answer any questions you have about our organization. 181 Roundhouse Mews, in Vancouver B.C. 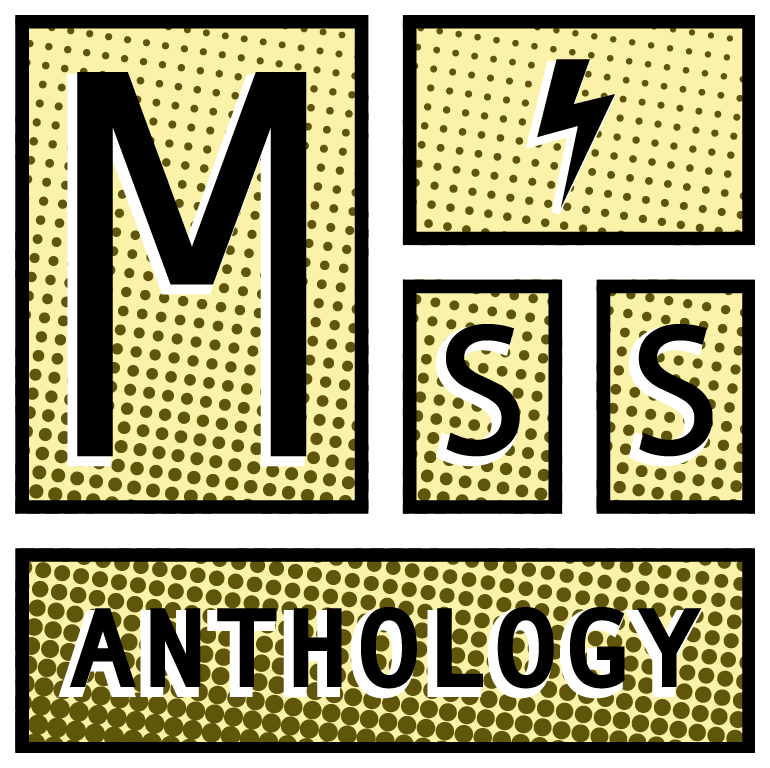 Miss Anthology 2017 is a Pacific Northwest-based female and genderqueer youth comics anthology. The anthology is the culmination of comics from our featured artists, a behind-the-scenes look at our free comics workshops, and work from our founders and instructors. Outside​ ​of​ ​the​ ​Lines​ brings together a diverse selection of comic art and literature created by the members and instructors of Miss Anthology Comics. The exhibit highlights the nuanced and multi-faceted investigations of a wide variety of topics including depression, disability, gender, and race through the lens of sequential art. Rose City Comic Con was our first comic con of the year. Our creators Alex Sasha Sandoval, Nika Naggy, and Sarah Diamond helped us table as their own characters. Leading nationally and internationally recognized exhibitors will display original artwork by nearly 100 contemporary artists, including paintings, sculptures, installations, photography, social practice, comics, and new media. Sequential Art Gallery + Studio proudly presents a group exhibition of young artists from the Miss Anthology Project. The exhibition begins with an artist’s reception from 6pm-10pm on opening night, and will be available for viewing throughout July. The Exhibition is a look into their workshops, the making of comics, and the young comic creators that participated in them. You are invited to explore and learn about their program and meet the people that help make it possible. Sequential Art Gallery + Studio is located at 328 NW Broadway #113. Curated by Kaebel JK Hashitani and Merrick Monroe, and aided by Andrew Paris. Our very own Melanie Stevens of Miss Anthology & Nat Turner Project!, Zahir Janmohamed of The Racist Sandwich Podcast, Andre Middleton of Open Signal: Portland Community Media Center & XRAY.FM, and Israel Bayer of Street Roots. This is PZS’s annual fundraiser, and we are attempting to raise $500 help offset the cost of port-o-potty rentals. Please help us raise the necessary funds! Your donations are appreciated!